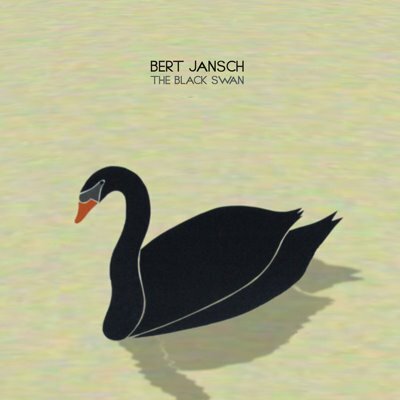 Out on Drag City October 17th is the long awaited Bert Jansch release, The Black Swan. Being one of the most influential musicians of our time, I've really been looking forward to see how it sounds considering that our music today, or at least mine, are direct decendents of this man's very cloth. This endeavour was produced by Noah Georgeson (Joanna Newsom – Milk-Eyed Mender, Devendra Banhart – Cripple Crow) and guest musicians including Devendra Banhart, Beth Orton, Otto Hauser (Espers, Vetiver), Helena Espvall (Espers), Kevin Barker (Currituck Co.), Paul Wassif and Adam Jansch. I've been listening to the title track, available below, quite a bit and it's a must for any fan, new or old. You can download prior Jansch releases through emusic here.